Routine from Lunar Software is one of those rare Indie gems that break the mold, combining sci-fi elements with movie-style horror to bring an experience that can be equated to a Ridley Scott film. Recently Greenlit on Steam Greenlight, Routine has had a considerable buzz within the world of Indie Games, being hailed as a vastly original and revolutionary PC Indie that just might resurrect the seldom used genre of first-person survival horror. 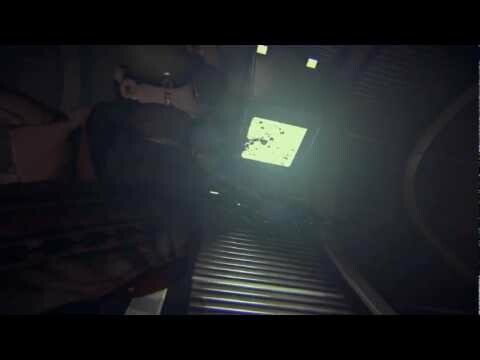 In Routine, players explore an abandoned moon base and investigate the mysterious disappearance of the crew. Something is lurking within the base, and it’s your job to survive long enough to collect data and puzzle together just what happened to the missing crew members. This PC Indie is one part sci-fi detective mystery, one part thriller, putting emphasis on suspense that keeps gamers on the edge of their seat. Non-Linear Gameplay – Players aren’t forced to follow a set path and are allowed to explore each section of the base at their leisure. Original Game Mechanics – Routine‘s Full-Body Awareness mechanics make for a realistic experience: dead zone aiming with no HUD’s immerse players into the game. Gamers must utilize their stealth skills and their wits in order to survive whatever lurks within the base. Look before you Leap! – No health-packs, extra lives, and permanent-death system keeps players on-edge, making them weigh their decisions carefully. Multiple Endings – View different endings that are based on in-game actions. Lunar Software makes use of unique blend of thrilling survival horror and investigative puzzler to bring an original gaming experience unlike most Indies out there. The game’s distinct 80s style visuals, impressive high-def graphics, creepy atmosphere, and original in-game mechanics make it one of the most alluring spectacles on Greenlight today. 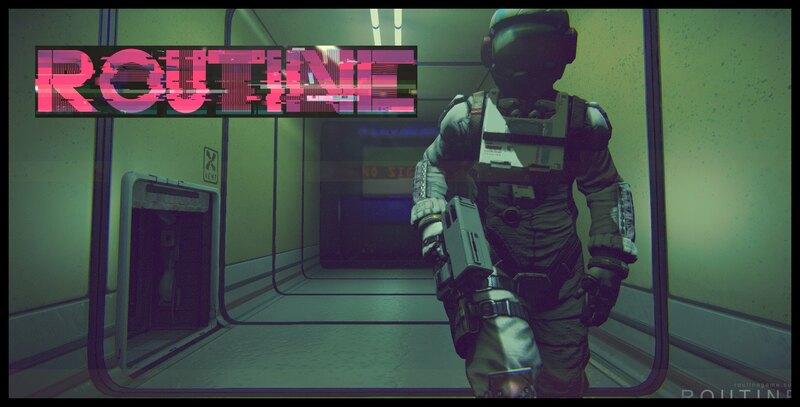 Routine has also been greenlit, meaning that it has been officially approved by the community. Routine from Lunar Software is slated for release in early 2013 for PC and Mac. For more information please visit the game’s official website.